Garter Blue – The Cure for the Summertime Blues! 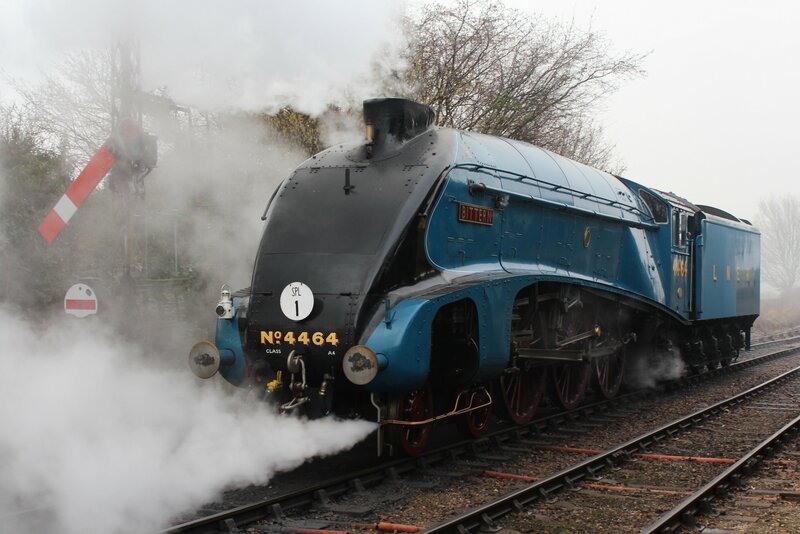 Just a very short blog post this evening to let you all know that this weekend (11 and 12th June 2015) 4464 Bittern is planned to be in service on the Watercress Line. So it is a great time to visit the Mid-Hants Railway as you can be hauled by the fastest steam engine to run in preservation and get a good look at it without the crowds as on gala days! Bittern will be running alongside the National Railway Museum’s schools class 925 Cheltenham and on Sunday will be supplemented by class 37324 (099) Clydebridge. All in all, a great line-up that’ll be well worth catching! 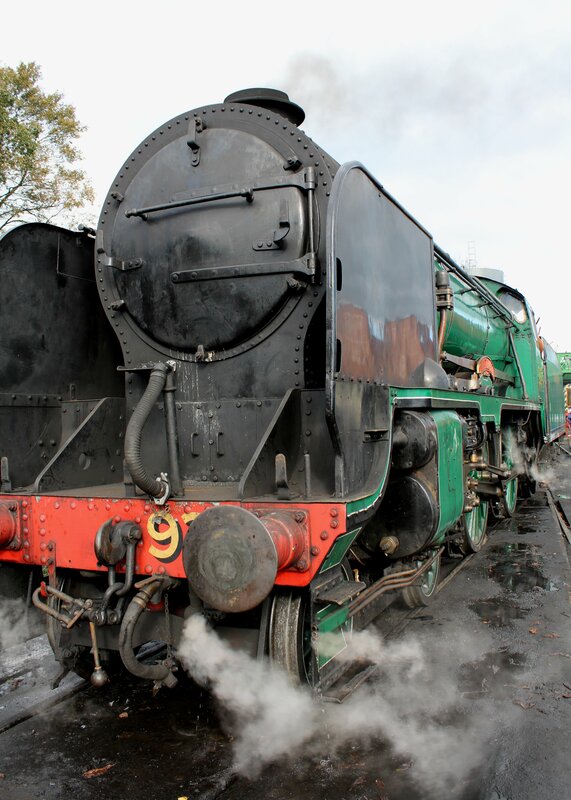 10/07/2015 in News - Preserved Railway, Watercress Line.